NONONO is the complete pop package. 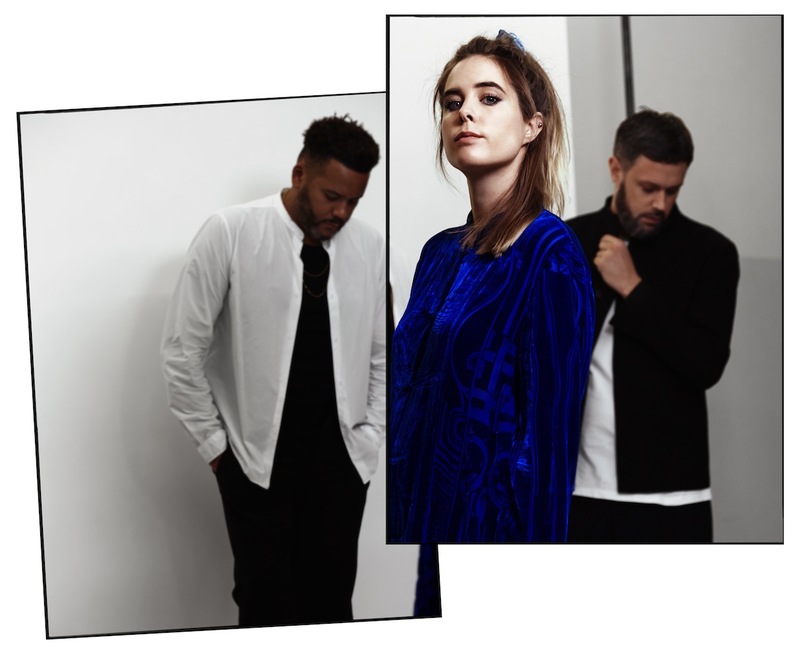 The Swedish powerhouse rests on the shoulders of three pivotal talents, with singer Stina Wäppling working alongside producers Tobias Jimson (Astma) and Michel Flygare (Rocwell). Returning 12 months ago after a short hiatus, NONONO are back, pushing themselves harder and faster than ever before. New album 'Undertones' is out now, an electrifying statement that matches Swedish pop perfection to their own individual streak. Album highlight 'Dancing (Mumbai Wedding)' is an ultra-infectious, glossy piece of alt-pop, future-leaning production allied to a stellar vocal. Prompted by Stina's spell travelling around in Sri Lanka, India and Bali - where she surfed, played guitar and wrote songs - it's a delirious ode to simply being in love with your surroundings. "The main purpose of the video was to shine light on human beauty by putting it in contrast to tragedy. We wanted to illustrate human gravitation towards love and belonging in a time of darkness. The video paints a picture of a post apocalyptic and broken world where two lovers are moving about." "We follow the two charters through debris and waste and we see how they pick up pieces of the litter, taking care of it with the biggest care and attentiveness. Finally the found pieces of junk are put together and turned into beautiful costumes. The two lovers gather with other survivors of this world and in their colourful costumes they all take part in a ceremonial dance." "Throughout the video the light goes from cold to warm and in the final scene we can feel the gloomy world fade away in favour of the atmosphere and emotions shared by the dancing people."